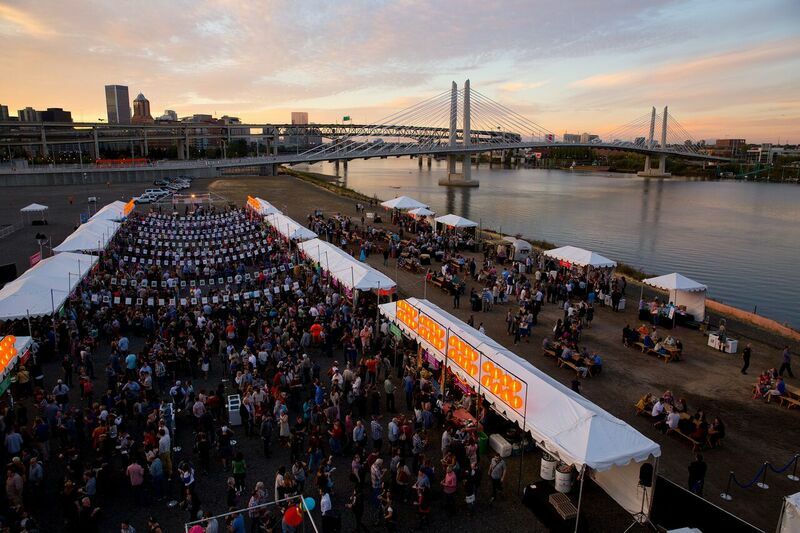 FEAST Portland is almost here again!!! To say that I cannot wait is an understatement. 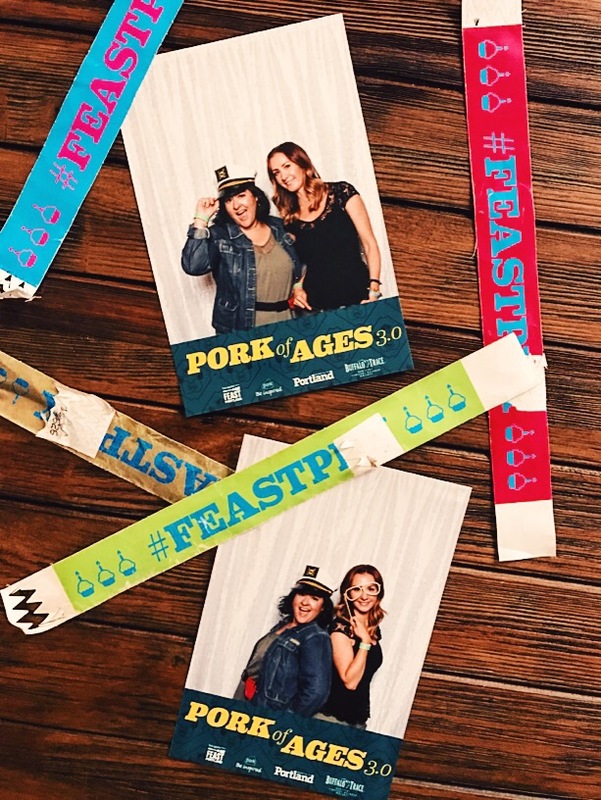 Last year was my first year attending FEAST and it was one of the most fantastic events I’ve ever attended. The food, the venues, the meeting up with other bloggers, the wine! The grand tasting is where you get to taste and experience it all. Held in the Pioneer Courthouse Square in the heart of downtown Portland, you’ll find 80+ vendors including local chocolate producers, cheese makers, breweries and wineries. 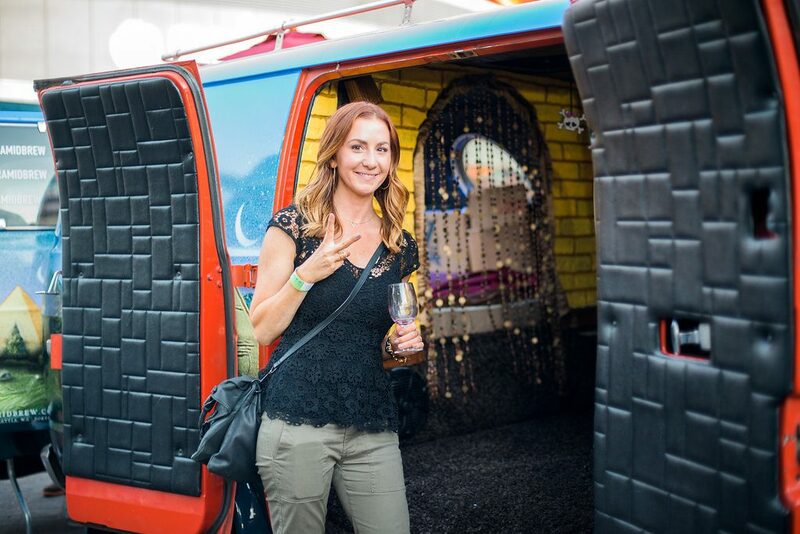 Heads up – Tickets are still available for the Friday Grand Tasting and I say that that’s the prime day to go because the crowds are slightly smaller. Tickets are $65 and are so worth it. Reason? 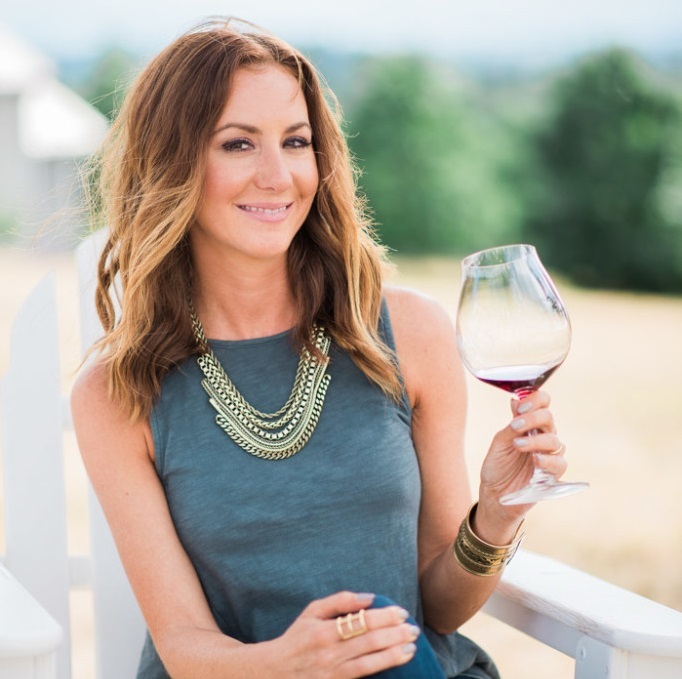 All the primo Oregon wineries are there pouring some of their best bottles. Be on the look out for Anne Amie, Domaine Drouhin, Hazelfern Cellars, Soter, Sokol Blosser and Ponzi. The pictures that I’ve seen from this event in the past look absolutely spectacular. Stringed lights set the scene for this high-energy Latin influenced event that takes place at Tillikum Crossing. 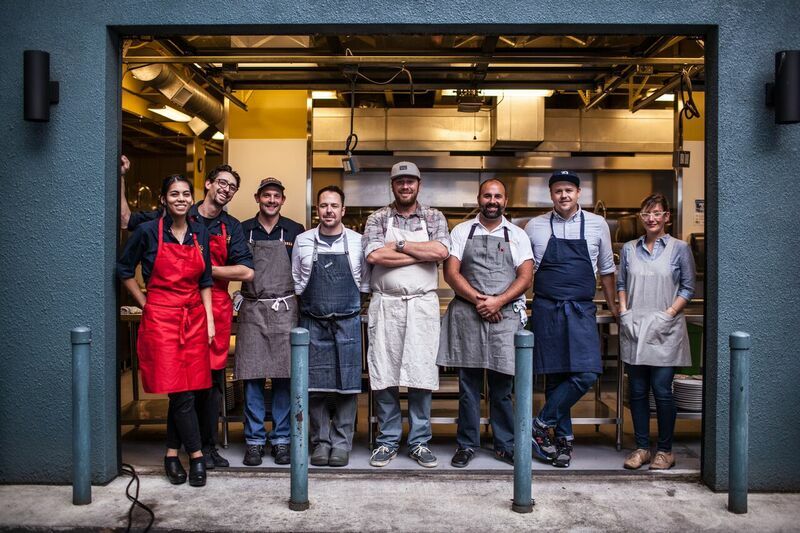 I’m looking forward the creative cocktails and interesting bites produced by some of our best local chefs. This one is right up my alley as a food blogger and photographer. I’ve been following Meatballs Mama for quite some time now on Instagram and I cannot wait for this experience to learn from her on how best to capture food photographs. 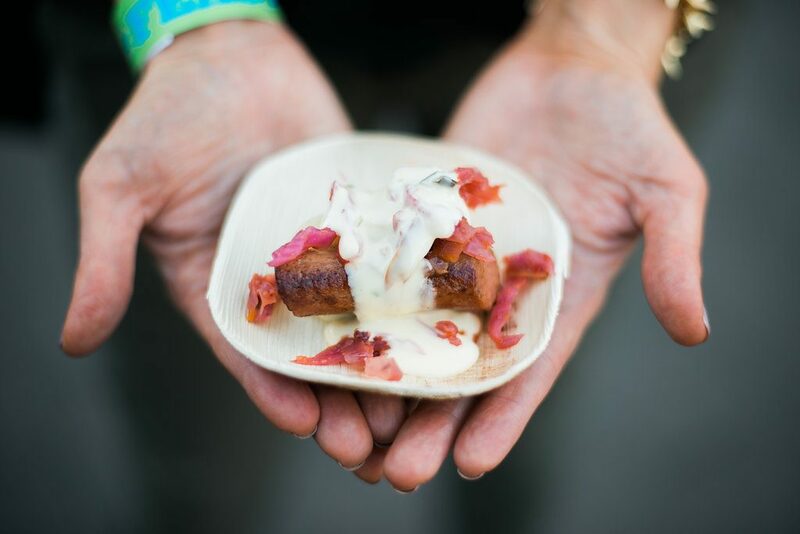 As of right now, tickets are still available for several FEAST Portland events, including the Sandwich Invitational which I attended last year. I highly recommend it – Just be sure to go hungry! 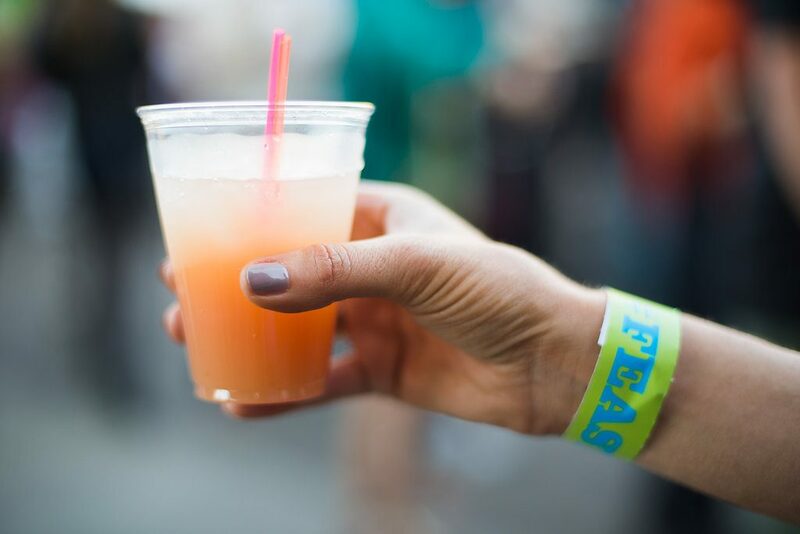 Hop on over to the FEAST Portland website to scoop up tickets for the last remaining events soon. I hope to see you there!